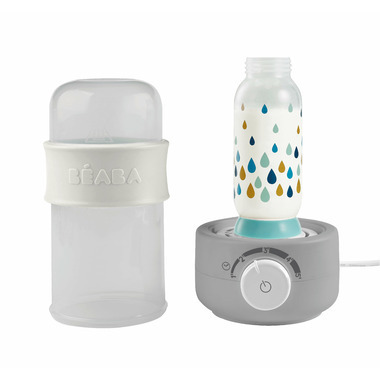 BEABA’s new BabyMilk Bottle Warmer features a patented, ultra-quick steam heating system that heats bottles in 2 minutes or less. The highly accurate timer reaches the correct temperature according to the size and material of the bottle, while the air-tight lid keeps bottles warm for a longer period of time. 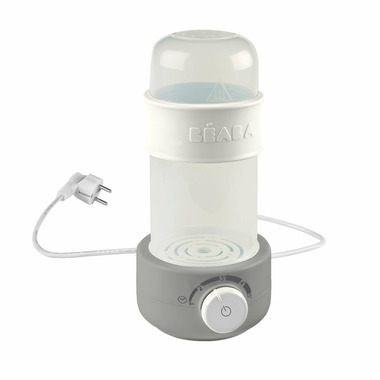 The BabyMilk Bottle Warmer can also be used to sterilize a single bottle or bottle parts – it fits all bottles, even wide neck ones.